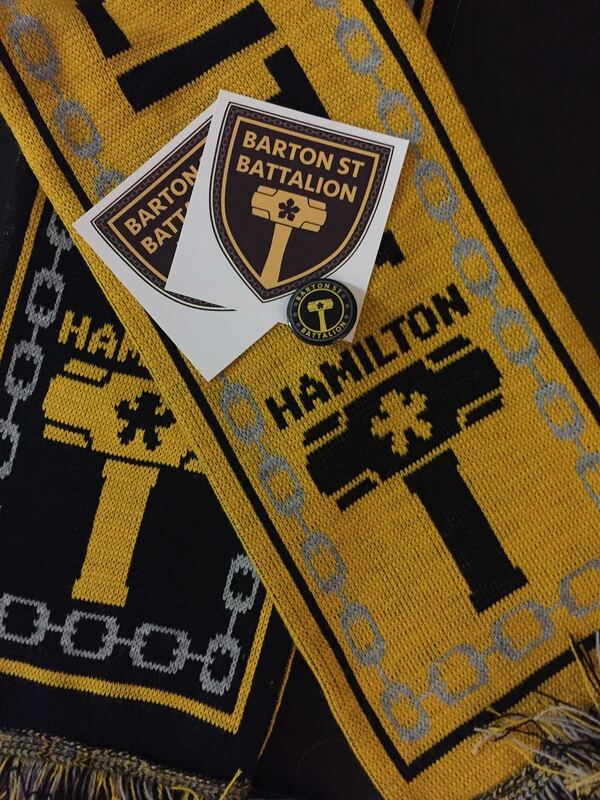 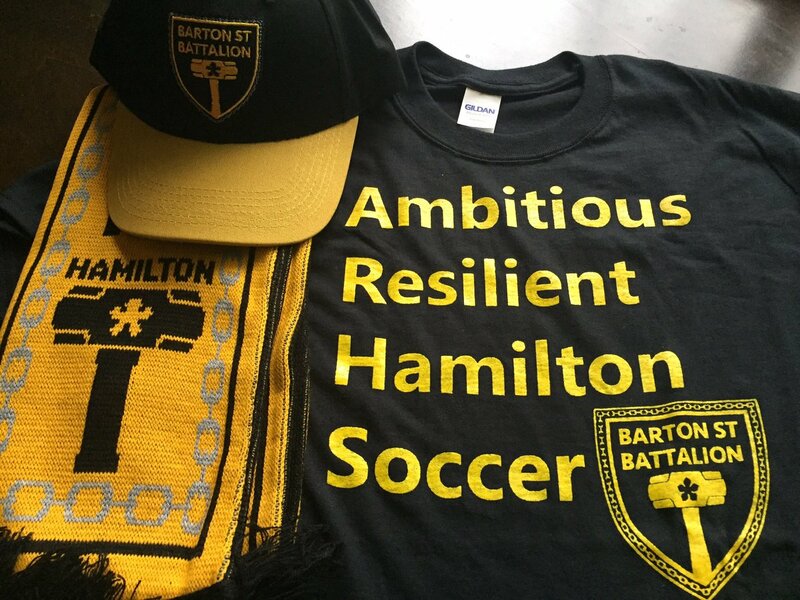 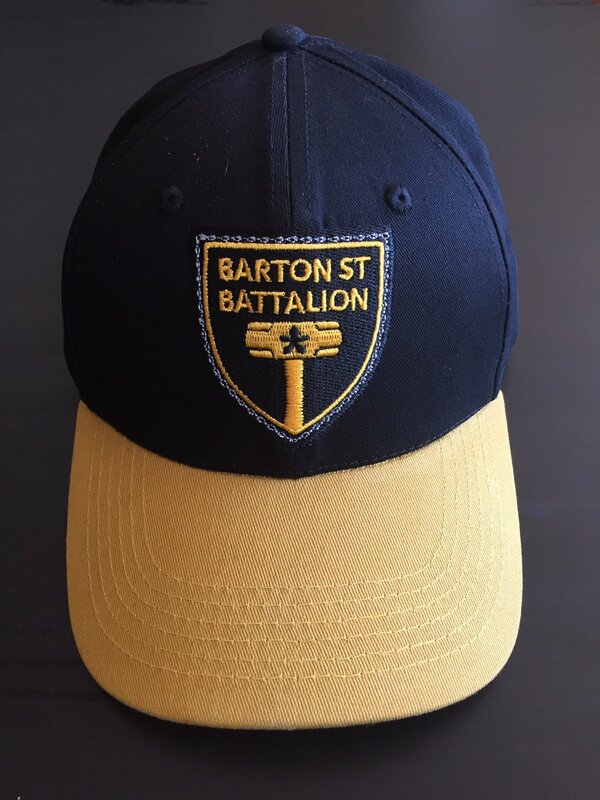 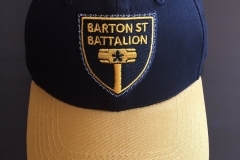 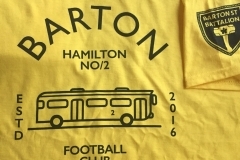 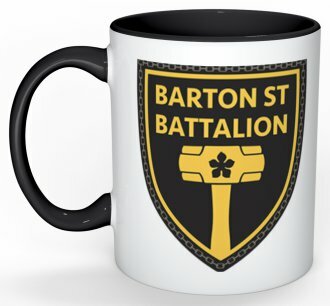 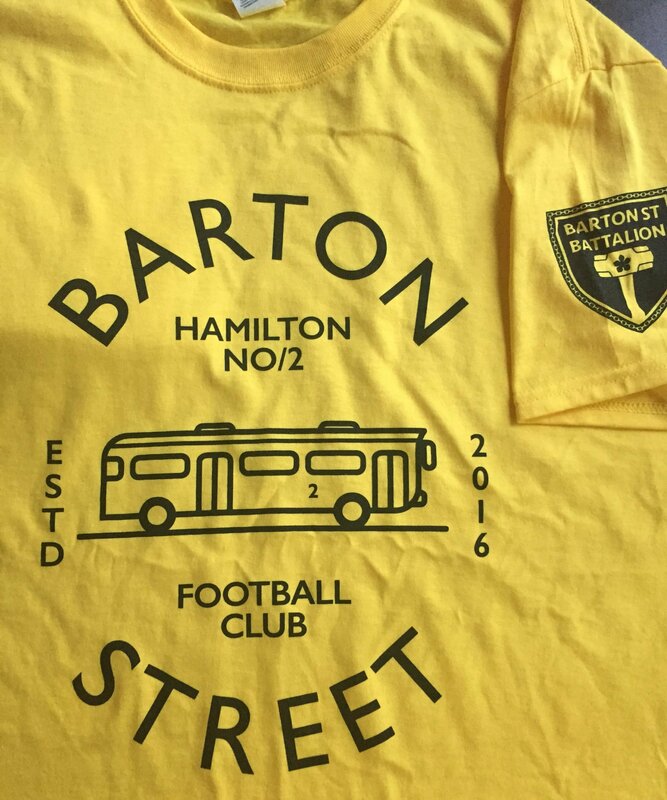 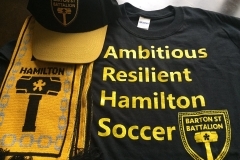 Barton St Battalion continues to provide our supporters group with an excellent array of merchandise. 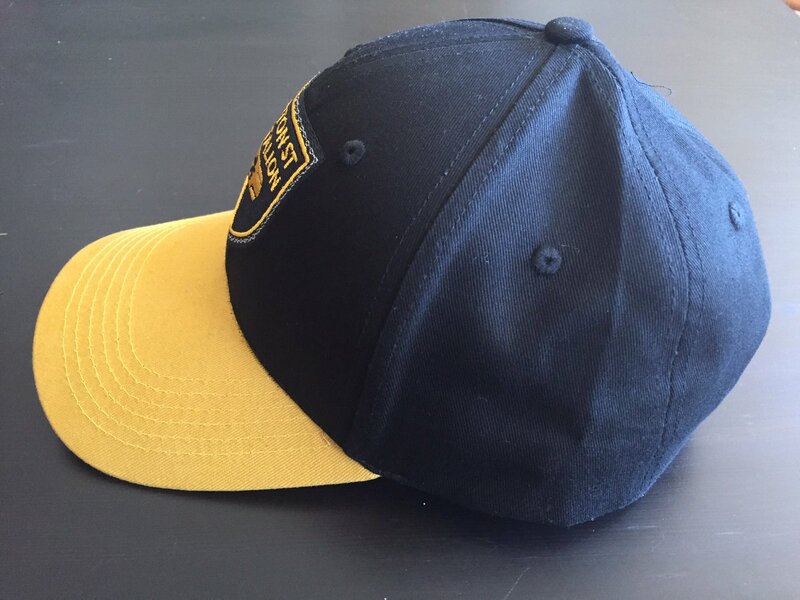 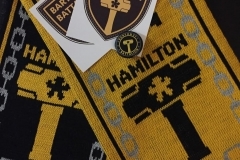 We have scarves, t-shirts, caps and mugs for sale. 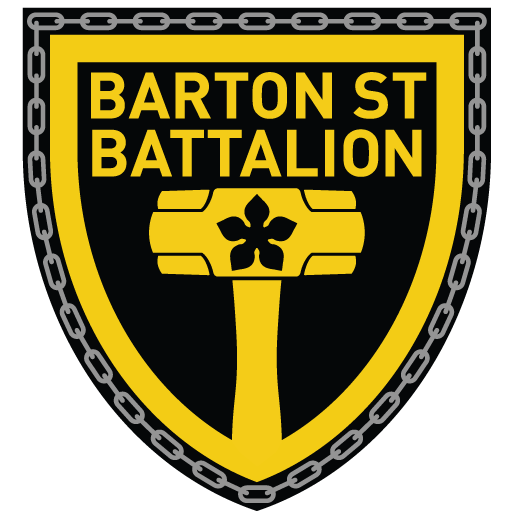 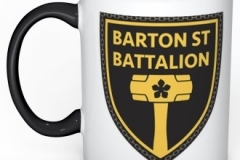 Items can be purchased during any of our monthly events, or by emailing the group bartonbattalion@gmail.com to arrange a delivery. 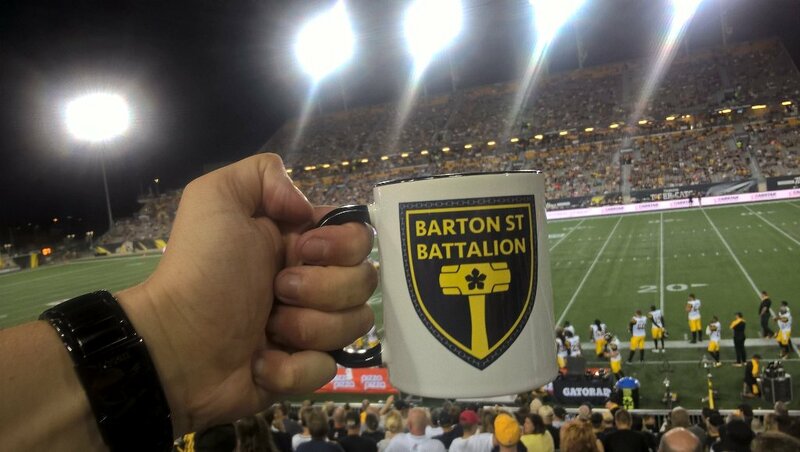 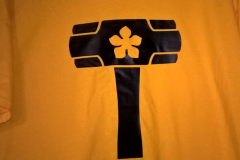 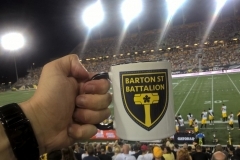 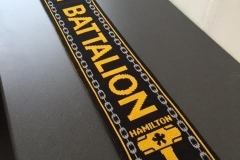 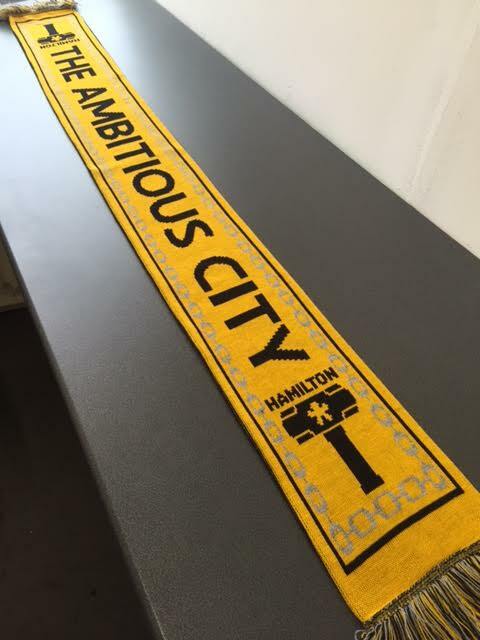 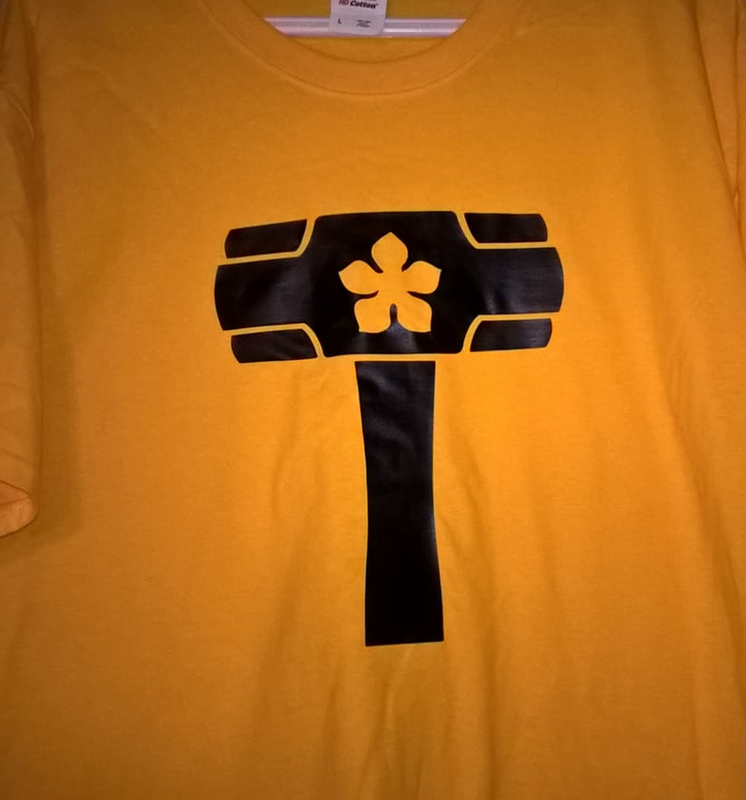 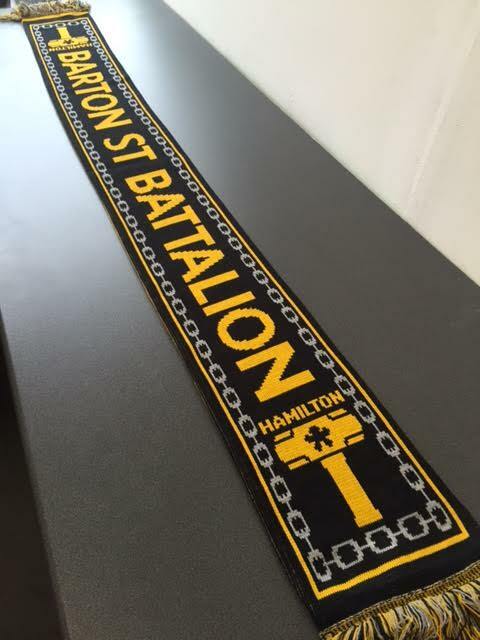 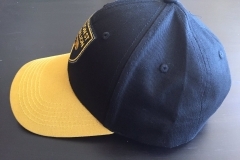 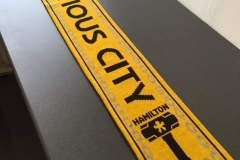 Each item is priced at $20, with the money directly helping fund our group to bring the noise and passion to Tim Hortons Field we all expect; flags, drums, streamers, smoke and tifos.